– GINA B. NAHAI, author of Cry of the Peacock and The Luminous Heart of Jonah S.
My first memory from the summer of 1976 should have been the sound of a school bell ringing like freedom or the sun on my face as I jumped onto my dirt bike. Instead, my earliest recollection from that June was of a Thursday night spent in a neighborhood pub. Daedalus Stephen O’Neill strives to hold on to his childhood and protect his younger brother Demian from an impetuous mother, her unpredictable boyfriend, and their menacing neighbor. Without proper adult supervision, struggling to navigate a Berkeley still tethered to the ideals and lifestyles of the sixties, they are thrust into an unrestrained world of drugs, alcohol, and sexual activity. From Telegraph Avenue and People’s Park to the streets of Oakland and the debauched house parties of the era, the two brothers search for safety from the surrounding chaos. 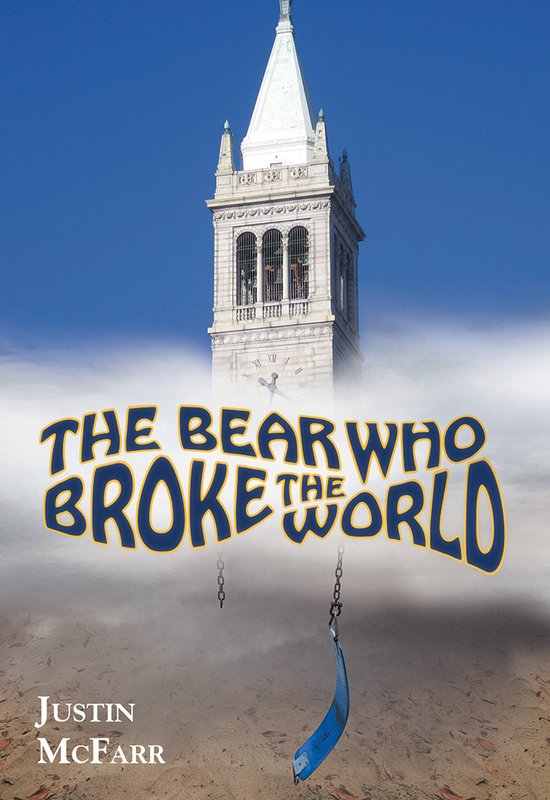 An affecting story of heartbreak and triumph, The Bear Who Broke the World explores the illusion of youthful innocence through the prism of a boy propelled by circumstances to become a man.